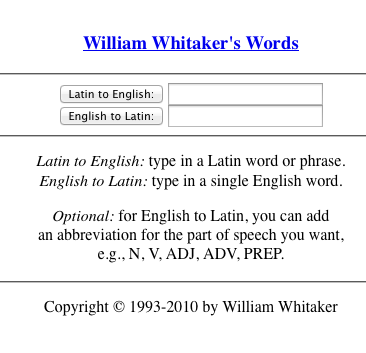 On-line Latin Dictionaries . . . . It is always better to use your textbook dictionary if possible . . .
How does a Latin dictionary work? Each Latin dictionary works a little differently. Here are some general things to know . . . CAVE!!! Some words can be nouns, verbs AND adjectives! Check for parts of speech . . . .